Batu and Malang are located in the southern area of East Java. Both of those cities are suitable for tourism since they offer many beautiful places to visit. Since they are located in a high land, the temperature is a bit cold, significantly different from the big cities in Indonesia (such as Jakarta, Surabaya, etc). It'd be colder if you visit them in June-July, that you might bring a jacket if you want to go outside. Basically, since the area is higher, Batu is colder than Malang. There is an airport called Abdul Rachman Saleh in Malang. It is a commercial airport now, and people often go to Surabaya first before heading to Malang because the air ticket will be much cheaper than go directly to Malang. For example, from Bali / Jakarta you choose the flight to Surabaya first / transfer via Surabaya, not directly go to Malang. Especially in Malang, you still can see the typically old buildings from the Dutch colonialism such as churches, houses along Ijen street, schools and many other landmarks. Some guest houses along Kawi Street also have the touch of Dutch architecture. Batu, is less crowded than Malang. Batu is a hilly land with a river that is suitable for rafting. In Batu, you can also see the apple and flowers plantation. Apple from Batu is normally green but still, it is sweet. Apples and other tropical fruits are processed to become chips in Batu, such as jack fruit, banana, salak, pineapples, etc. Batu has a lot of tourist objects, from artificial until natural ones. Natural ones, you can see waterfall, hot spring water, hills, etc. For artificial ones, Batu offers a lot of play land, and it is quite complete and large, not only amusement park but also zoo. 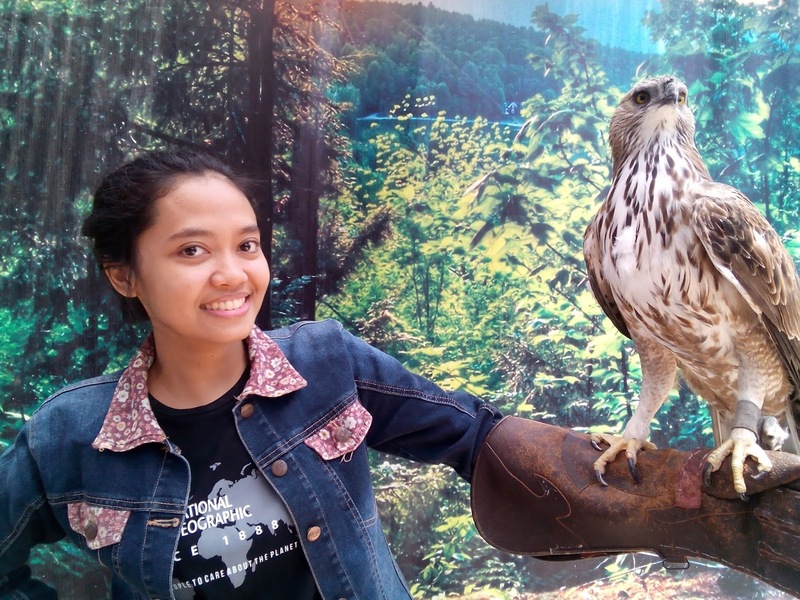 Batu Secret Zoo, is around 1,5-2 hours driving from the central of Malang. Admission ticket will be various (Monday-Thursday: IDR 75K; Friday-Sunday/Holiday : IDR 125K). In Batu secret zoo, visitors will enjoy the zoo based on its category in a different spot: for example mammals, birds, fish ,etc. There are a lot of animals you can see here, not only tropical animals such as monkeys, birds, etc but also animals from other countries such as Kangaroo, Hippo, etc. At the end of the journey you can visit Museum of Animals (Museum Satwa). Here you can see statues of primordial animals, endangered animals and animals that can't be found in tropical area just like in a museum way. In Batu Secret Zoo, you can take pictures with certain animal, but you have to pay IDR 5,000 for each animal. For me it is quite interesting to visit Batu Secret Zoo but unfortunately the wild animals that you take picture with, for example, baby tiger, looked quite sad. I don't really know but seemed that the baby tiger was given something that always made him sleepy and less active. Eco Green Park is a bit about science park. Here you can know further about animals because they put information related to certain animals such as insects, etc. Admission ticket is IDR 40K, Monday-Thursday and IDR65K, Friday-Sunday/Holiday. But, you can also buy combo ticket for only IDR 150K to be able to discover Batu Secret Zoo and Eco Green Park. Personally, I prefer Eco Green Park to Batu Secret Zoo because there are more to see in Eco Green Park rather than Batu Secret Zoo. Not only be able to take pictures with certain animals for free, we are also able to enter Rumah Hantu (Haunted House), Rumah Terbalil (Upside -Down House), and ride a Hunting Car. They are all free, no additional fee required. 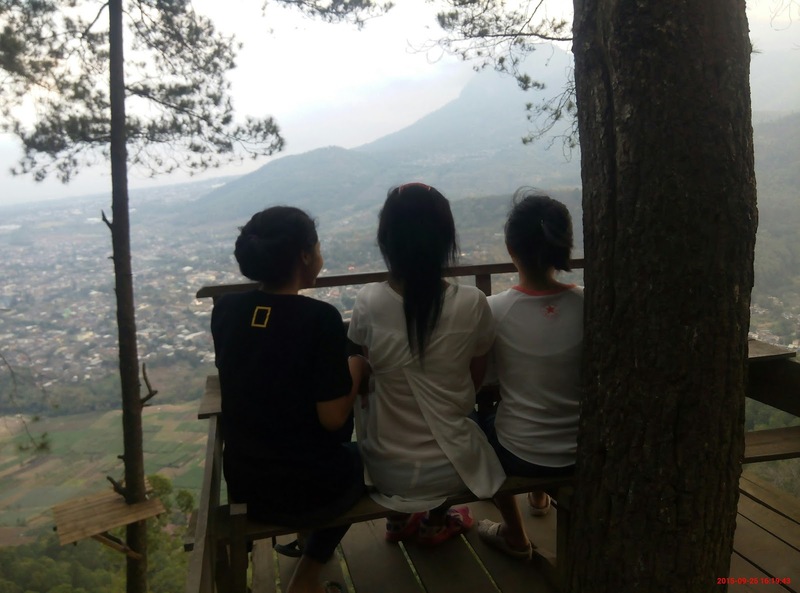 In Batu, we can also enjoy the beautiful scenery from the hills through a tree house. It is located in the same location with paragliding spot, where many young people start their flying experience. The road to reach the tree house is a bit small and a typical of mountainous road. There are not many directions to show this spot so that sometimes we must count on locals instead of merely using GPS. The entry ticket is very cheap, IDR 5K per person. Since it is very cheap, many people like to go there to take pictures that sometimes we have to wait in a queue to enter the tree house. 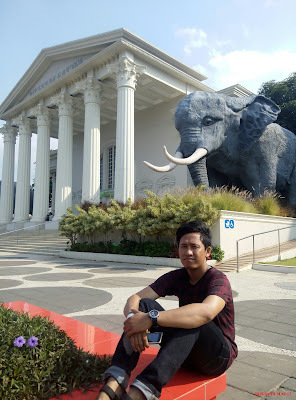 There are a lot of many other tourist objects in Malang that I can not write down all of them here. For beaches, several names are good: Goa Cina, Tiga Warna, Balekambang, Sendang Biru, etc. You can also do rafting in Batu river besides visiting many waterfalls such as Coban Rondo, Coban Sewu, etc. Near Malang, you can also visit the famous Bromo mountain that is suitable to see sunrise.